Spring is here and its time to do a little cleaning as usual. There is only one problem; no one really likes to clean. However there is a solution to this problem and its solution is located in the Toronto (Greater Toronto Area). 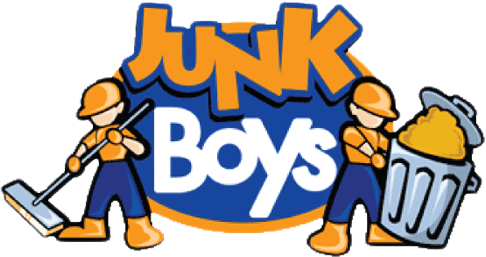 It’s called JunkBoys and we are a junk removal company. Our job is to make your life easier when it comes to removing junk, rubbish, garbage or anything else you don’t need, just as long as it’s not hazardous. We can remove appliances, remodeling debris, old furniture and much more. You might also be surprised to find out that we recycle whenever possible and donate useable goods to the less fortunate. There is also no need to worry about cleaning up afterwards because we clean everything up ourselves. So if you are in need of making your spring cleaning easier and faster give us a call or book online today.